If customers cancel within two weeks of their booking 50% of the total amount to be paid to BCC Loch Ness Hostel. 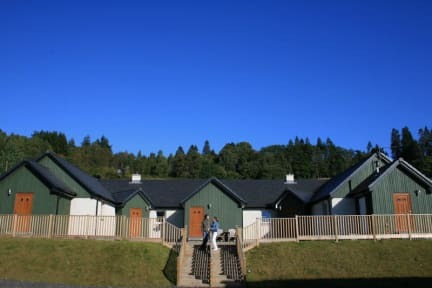 BCC Loch Ness Hostel is a top quality purpose built hostel with superb facilities. All rooms are en-suite and are tastefully decorated and equipped for the discerning traveller, welcoming individuals, families and groups. It lies in the heart of one of Scotland's stunning glens, enabling you to escape from the routine of modern life, relax and enjoy the magnificent views. 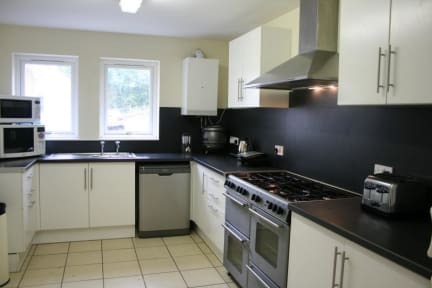 We can offer a high degree of flexibility to meet your specific sleeping arrangements allowing up to a maximum of 8 persons per unit, alternatively single/double and family rooms can be organised if desired.